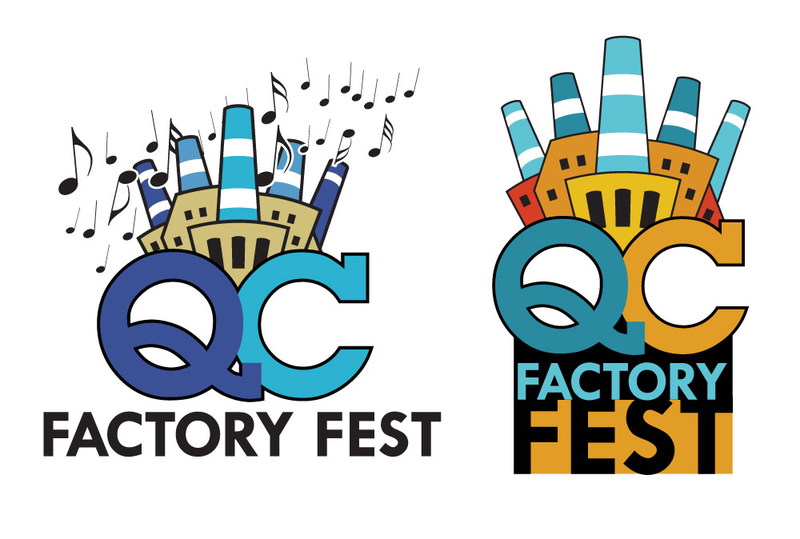 The QC Factory Fest was a concept pitched to the NC Music Factory in Charlotte, NC. 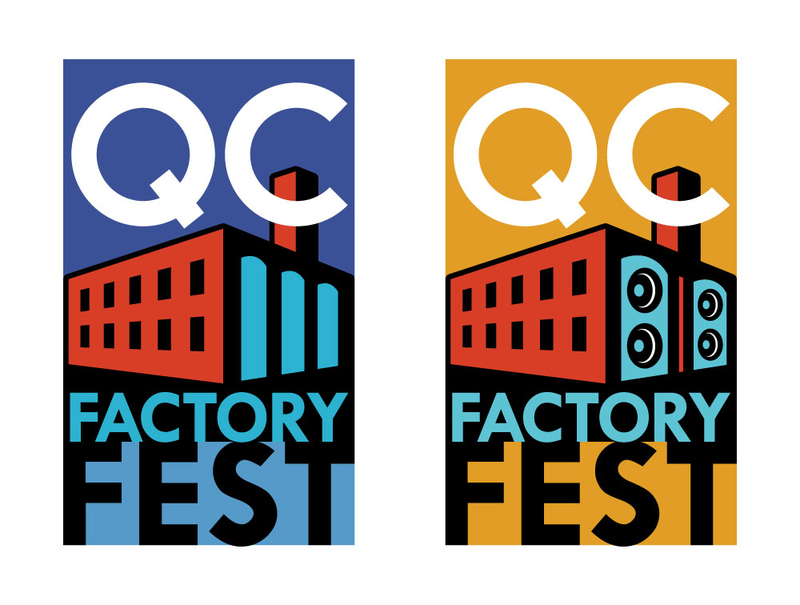 The idea was that the Factory would host an all day music festival, where bands would play in their multiple venues, and vendors would come sell food, drink, and other wares. Some logo ideas were developed, using factory imagery. Some resembled the architecture of the NC Music Factory more closely than others. Some photos of the NC Music Factory for reference. The complex is literally an old factory, with brick architecture and arched windows.